When the temperature drops, there's no better place to be than a warm, cozy bar where you can escape the cold. If you're looking for a cozy bar in the Capital Region & Albany area, then you'll want to check out one of the establishments listed below! 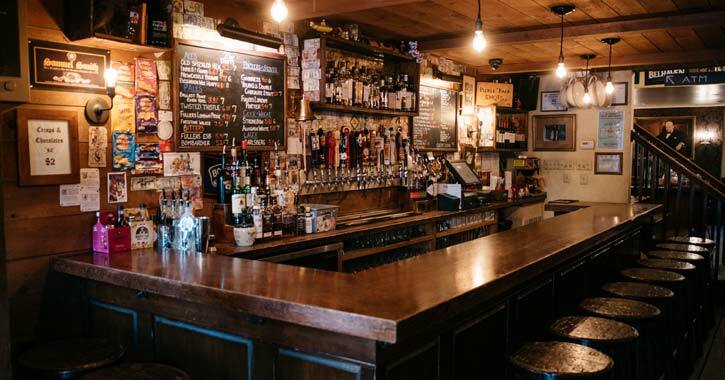 Although City Beer Hall in Albany is well known for its outdoor Beer Garden, if you step inside, you'll find a beautiful cozy bar. 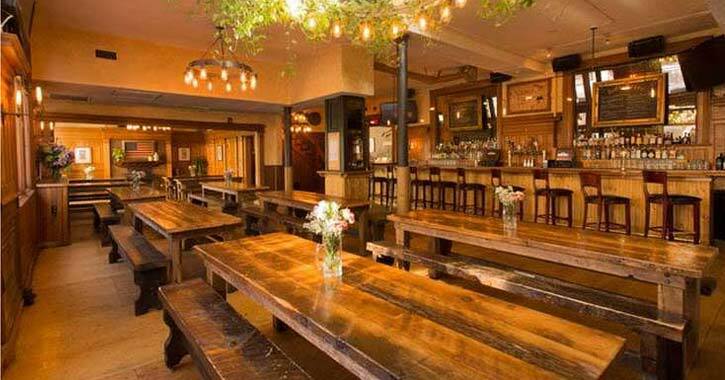 In addition to their unique gastropub menu and wide selection of beers and martinis, City Beer Hall's main room features a rustic atmosphere and warm fireplace to sit near. Since 1913, Jack's Oyster House has been a key part of Albany's restaurant scene and has remained family-owned and operated. The dining room has a very welcoming atmosphere, and visitors can sit at one of the tables or right at the cozy bar. 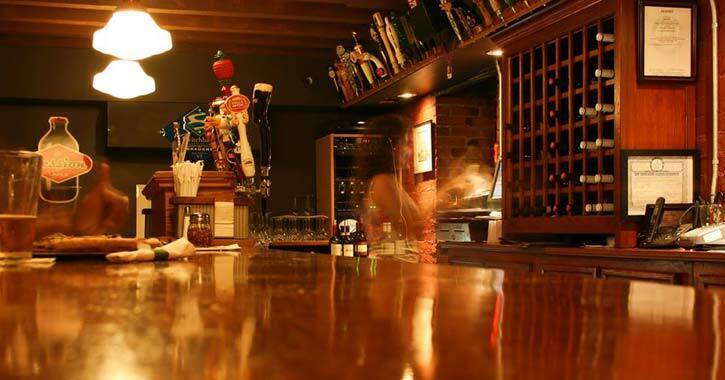 The back room of Restaurant Navona in Albany is home to a large cozy bar. 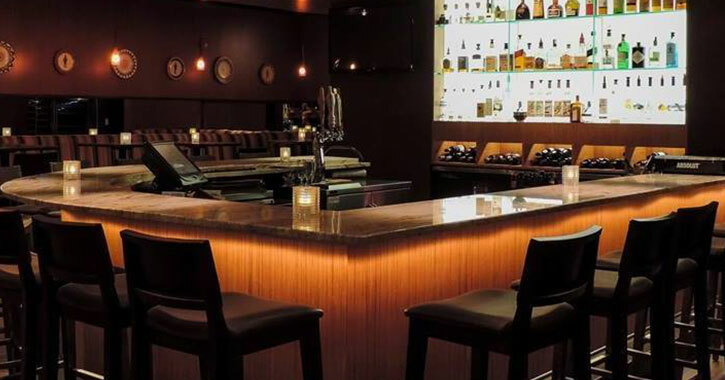 Their menu includes a huge selection of craft beers, wines, and cocktails, as well as high-quality Mediterranean and modern Italian cuisine. 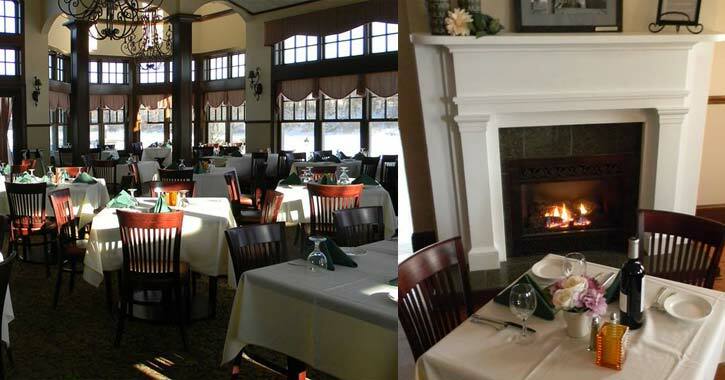 The fireplace in the corner of the main dining room helps warm up the restaurant on chilly evenings. The Century House in Latham features a hotel, a conference center, and an award-winning restaurant with a cozy bar. While their large fireplace keeps the dining area warm, the adjacent tavern is a great spot to taste some locally-brewed craft beers. 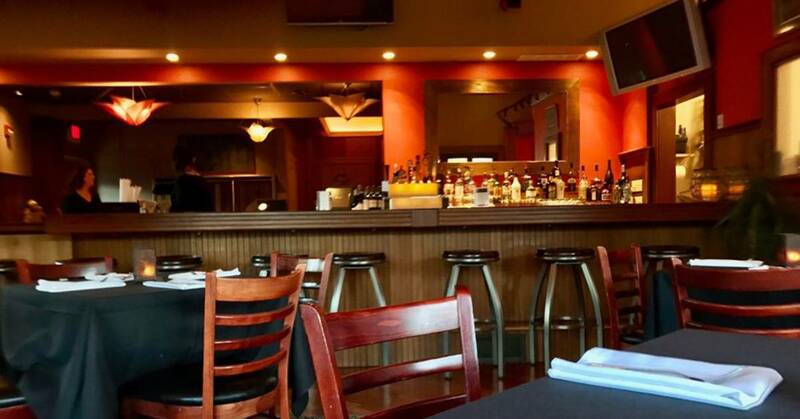 Located in Latham, Milano Restaurant is one of the Capital Region's premier fine dining Italian restaurants offering everything from mushroom ravioli to gourmet pizza. While the wood-fired pizza oven in the kitchen warms up the establishment, you can sit at the bar and sip a wine, beer, or specialty cocktail. For great views and a cozy atmosphere in the Capital Region, you'll want to make a trip to the Waters Edge Lighthouse Restaurant & Inn in Glenville. 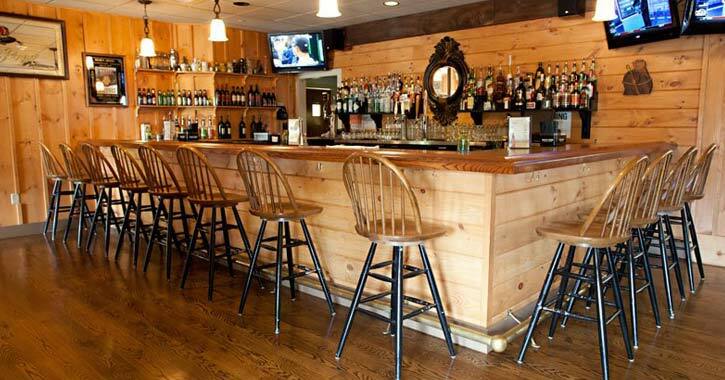 Hang out in the comfortable bar area and enjoy the warm fireplace during winter! 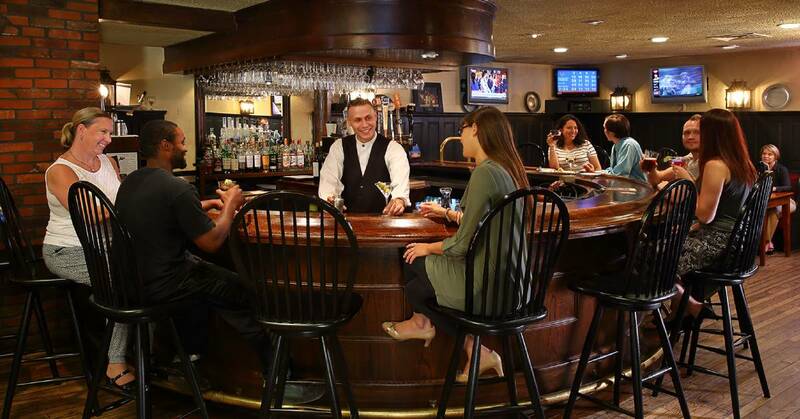 Built in the 1730s, the Olde English Pub & Pantry offers a relaxing atmosphere inside a historic building. At the bar, you can order everything from cocktails to quality British beers and wine. 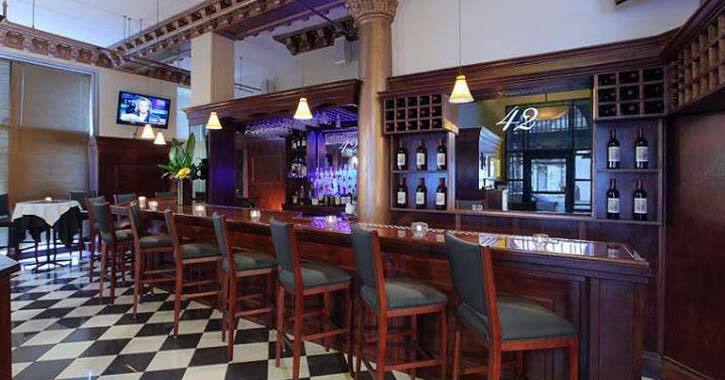 Experience the comforts of an old English pub as you sit by the fireplace. Once you step inside the unassuming Scarboroughs Restaurant & Tavern, you'll find yourself surrounded by an authentic rustic atmosphere. The bar area is reminiscent of an Adirondack tavern, and a fireplace warms the entire floor. Another great way to warm up is with a slice of wood-fired pizza, which is offered at Bacchus in Troy! While the restaurant's large, ornate wood-fired pizza oven warms up the room, you can enjoy a selection of craft beers and wines at the bar.